Hanging out on your deck is an amazing way to pass time during the summer. You can soak up some vitamin D all within the comforts of your own home. It’s occasionally even nice to have company; but when you invite company, you must also account for their potential needs. Some of the cuter companions require a little more reinforcements. If you have kiddos and/or family pets in your life, deck gates can be a wonderful solution. Handyman Matters has come up with a quick and affordable guide to installing your own deck gate! Before buying supplies for any DIY home improvement project, make sure you know the scope of the area that needs to be covered. Know the height, the width, and the depth. Write it down, and take it with you (or for an easier phone hack, jot it down in your notes app and go paperless). 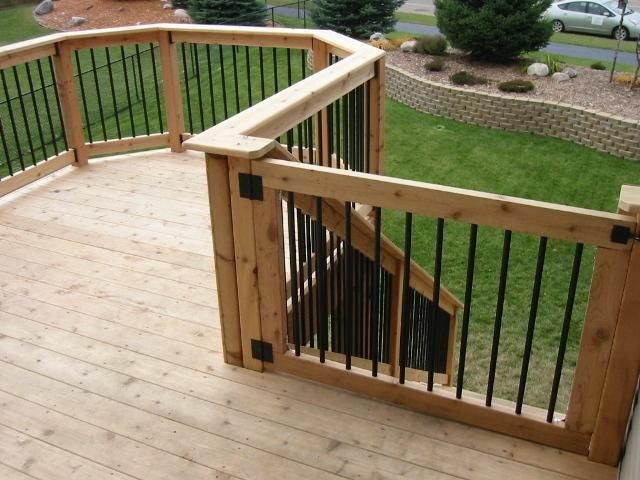 You may feel inclined to head to the lumber department, but if you redirect your route to the deck and railing aisle there will be some handy, pre-made options. Select a gate that fits the color and feel of your current deck railing system. Step 3: In or Out? Which direction do you want your gate to open? This will affect the overall positioning of the hinges, so try them and pick your favorite! DIY home improvement projects are always easier with a partner. If you have a right hand man with you, have him line up and hold the gate with the rest of the railing. Or for the lone wolf handymen out there, use scraps to line up the bottom of the fence with the bottom of the railing, and position your c-clamp to hold it in place. Hinges before latch. Make sure your hinge is level and on the appropriate side for either to open in or out, and then screw it in (make sure it’s on the correct side). There’s a couple of different kinds of latches. There’s the sturdier gate latch, a step down from there is the bolt, and another step down there’s the hook and eye. Consider how much tension may be put on the gate to decide which will fit your needs the best. If you have a larger dog, you may want to go for a latch or bolt instead of the hook and eye. Looking to make your deck even safer? Handyman matters specializes in all sorts of mobility and safety specific fixes. Call us today for your free estimate 866-FIX-MY-HOME! Once mildew arrives in your house, it can take hold and begin to spread quickly. Ironically, advances in better home insulation have had the side effect of allowing mildew and mold to grow more readily, particularly in poorly ventilated areas. Consequently, newer homes are often subject to the invasion of the various fungus that cause these problems. Prime areas for a moisture/fungi breeding ground are crawlspaces, basements, attics, kitchens and, of course, your bathroom. The first and most important step in mildew mitigation is to increase ventilation, especially in your bathroom, where water is run regularly and collects most frequently. Leave the bathroom door (and windows, if possible) open after you shower or bathe, and always use the exhaust fan. If you don’t have an exhaust fan, it’s important to have one installed. First, clean walls thoroughly with a mixture of 50% bleach and 50% water. Allow all surfaces to dry thoroughly and then re-paint with a fast-drying primer followed by the application of a specially formulated bathroom/kitchen paint. If this paint does not already have a mildew-cide ingredient, have the clerk add one when you purchase it. Mildew will also form inside caulking, so it’s important to remove old caulk from tile and other surfaces, and replace it with a mildew-resistant form of grout. Pay particular attention to the areas around the tub and shower enclosure where water can collect and stand for a longer period of time. Keep in mind that, depending upon how long mildew has been present, there may be moisture damage to the wood and framing as well, and these are issues that must be addressed. If all of this seems intimidating or too complicated for you to handle as a do-it-yourself project, your local Handyman Matters office is always willing to step in and tackle these repairs and restorations for you. Call 1-800-FIX-MY-HOME or go to www.handymanmatters.com to find the phone number of the office nearest you. The depth required for placing the post of a mailbox in the ground is generally two to three feet, not deep enough that you need to worry about cutting into any buried electrical or utility lines. However, sprinkler lines are placed at a much shallower level. If you—or your home’s previous owner—have installed a sprinkler system or outdoor lighting cables, check to make certain you won’t be damaging any of these when you place a new post or foundation for your mailbox. Most posts are secured into the ground around a cement foundation. These can be extremely difficult to remove; in many instances, you will be better served by either utilizing the same post or cutting it off at ground level and placing the new post a short distance away in fresh ground. What are your area’s postal regulations? Remember as well that before you undertake this exterior maintenance, it’s important to review postal regulations to make sure that you are complying with the rules regarding mail delivery. Your post must be approved by the local post office. It must be accessible from your carrier’s vehicle so that the letter carrier does not have to leave his/her car in order to place the mail in the box. 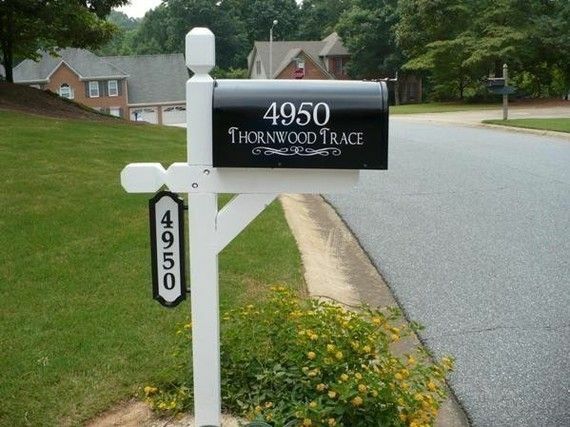 Which type of material is best suited for your new mailbox? Both the post and your mailbox need to be constructed of extremely durable material that will withstand changing weather conditions, traffic mishaps, and—let’s face it—the possibility of being vandalized. Wood, of course, is the traditional choice for mailbox posts. Cedar and redwood are attractive choices and insect-resistant, but more expensive than other selections. Pressure-treated wood is perhaps the best choice since it is both resistant to rot and to insects, though the section of post that sticks above ground should be treated with sealant to prevent cracking or splitting. Stone, brick and concrete bases are extremely weather-resistant, but must conform to local and state building codes, as well as postal regulations. Putting a few inches of gravel in the bottom of the hole before installing the post will improve drainage, preventing standing water collecting around the base. And be mindful as you set the post into the ground to keep it upright—having a level on hand is crucial to ensure that you won’t wind up with a mailbox forever positioned at a tilt. Never nail your mailbox to the post. Always use galvanized or stainless steel screws if fixing the box directly to the stand. You may prefer to mount a board on the post and affix the box to this. It’s important that the board be mounted tightly to the post and the box tightly to the board. Whose mailbox is it anyways? The entire process of installing a new mailbox or replacing an old one is pretty straightforward. Not ready to do this curb appeal update DIY? Handyman Matters stands ready to assist you in this and in any other home repair, exterior maintenance, and restoration projects. Call 1-800-FIX-MY-HOME or learn more at handymanmatters.com. Ceiling Fan – White noise… A cool breeze… what’s better for sleeping than those two things? 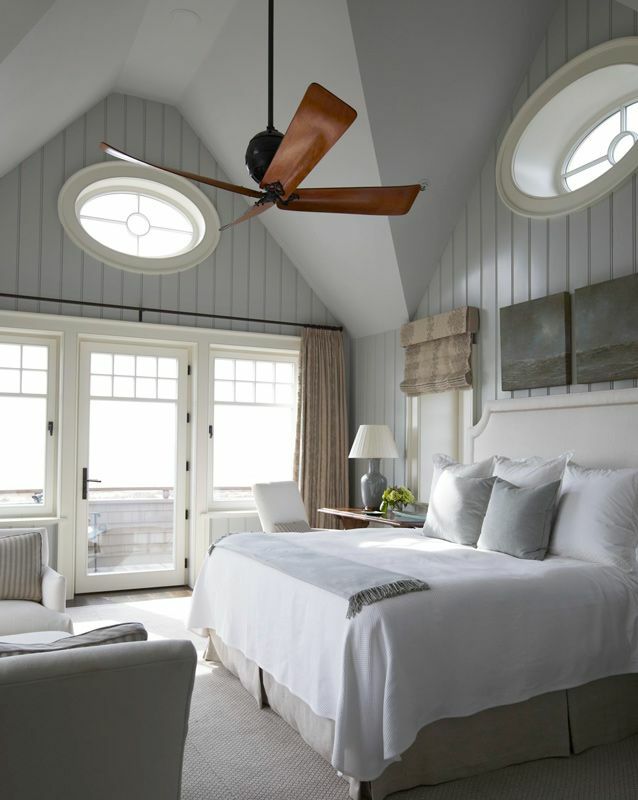 Disguise the fans in your home by installing ceiling fans. 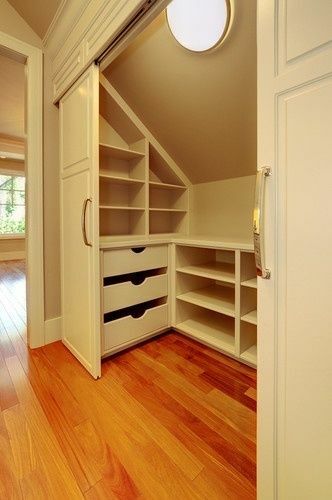 Closet Built-ins – Sometimes organizers aren’t worth the fuss. Don’t lose crates to the back of your closet, or overfill flimsy, stackable shelves. Whether your closet is on the smaller side or is a walk in, creating a built-in interior will help add structure and visibility to your organization plan. TV Built-ins – While having a TV in the master bedroom is a wonderful amenity, it shouldn’t be the room’s focus. Tuck your TV out of the way when it’s not in use by having a cabinet to store it in. Built-ins can not only hide your television, but can also act as secondary storage, providing shelving and drawers for books, seasonal clothing, or your favorite tchotchkes. Bathtub Upgrade – It’s the simple things – like jets in your bathtub – that can improve your mood, your bathroom, and even your day. Relax after work in a bathtub fitting of a master bedroom. Lighting Installations – Even though it may not seem like it, lighting can drastically effect how a room is perceived. Harsh, overhead lighting, or yellow-y bulbs can strain your eyes. In a room made for comfort, make sure your wattage and positioning reflects that. Have multiple lights at various levels, this will help even out brightness of your room. Each main surface in a bedroom should have a light, and provide extra watts to the places where you get ready the most or the places where you read at night. Not feeling that DIY? Let us take care it for you! 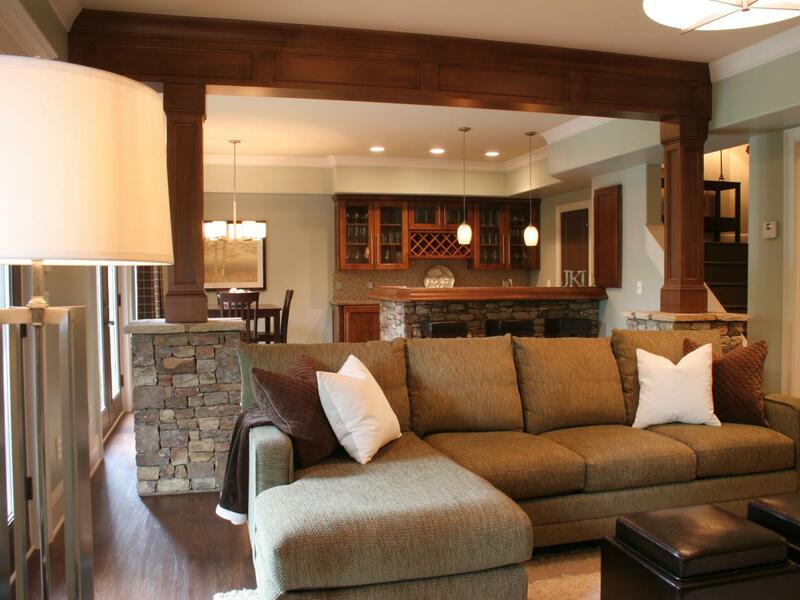 Handyman Matters specializes in master bedroom renovations. Give us a call today to get started on your free estimate – 866-FIX-MY-HOME.